Story is about change, which results only from unavoidable conflict. Kendall Haven; Libraries Unlimited Publisher; 2007. …it is the story characters that make it relevant, meaningful, and compelling (worth remembering) to readers and listeners. We don’t understand events, actions, narratives, without viewing them from the perspective of a character. Six principles of successful ideas…: a Simple Unexpected Concrete Credentialed Emotional Story. And that’s the great thing about the world of ideas - any of us, with the right insight and the right message, can make an idea stick. Your number-one mission as a speaker is to take something that matters deeply to you and to rebuild it inside the minds of your listeners. We’ll call that something an idea. A mental construct that they can hold on to, walk away with, value, and in some sense be changed by. Michael Bosworth and Ben Zoldan; McGraw-Hill Publisher; 2012. Selling isn’t just a matter of getting buyers to purchase goods and services. On a more fundamental level, it’s about influencing people to change- influencing them to believe what you believe. This isn’t just what great salespeople do; it’s also what effective leaders, teachers, politicians, coaches, and lawyers do. Set your goals and the argument’s tense. Think of whether you want to emphasize character, logic, or emotion. Make sure the time and the medium are ripe for persuasion. What matters … is gelling a true story well. The essence of what makes writers great … is a relentless empathy for your reader or audience. When those three pieces are aligned, it gives us a filter through which to make decisions. It provides a foundation for innovation and for building trust. When all three pieces are in balance, others will say, with absolute clarity and certainty, “We know who you are,” “We know what you stand for.” This simple idea is The Golden Circle. 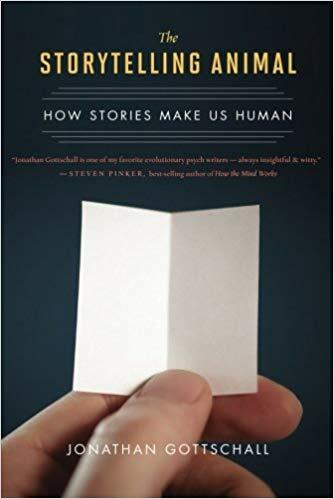 Daniel H. Pink; Riverhead Books, Penguin Publisher; 2012.